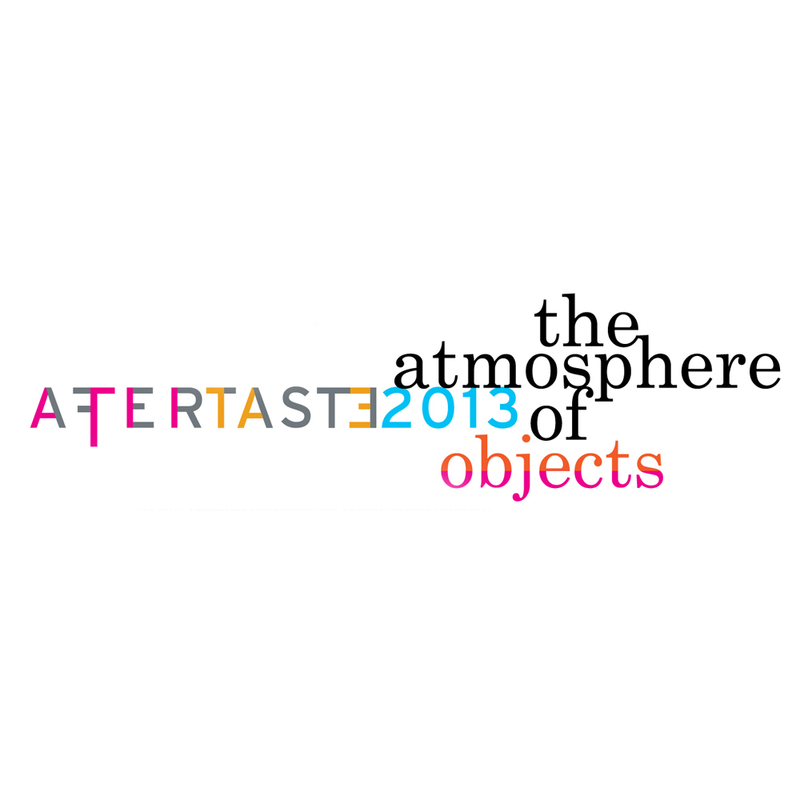 AFTERTASTE: THE ATMOSPHERE OF OBJECTS will address interior experience through close examination of the way objects inform inhabitation, influence perception and create social dynamics. Things that occupy space are both props for the designer's vision and projections of the inhabitant's psyche. Objects and furniture choreograph human performance. They provide function, influence atmosphere and inspire nostalgia. On February 22nd and 23rd, designers, social scientists, manufacturers, collectors, writers and scholars will come together to explore these questions. Akiko Busch writes about design, culture, and nature for a variety of publications. She is the author of Geography of Home: Writings on Where We Live, The Uncommon Life of Common Objects: Essays on Design and the Everyday, and Nine Ways to Cross a River. The Incidental Steward, her essays about citizen science and stewardship, will be published by Yale University Press in 2013. She was a contributing editor at Metropolis magazine for twenty years, and her essays have appeared in numerous national magazines, newspapers, and exhibition catalogues. She has taught at the University of Hartford and Bennington College and is currently on the faculty of the Design Criticism masters program at the School of Visual Arts. She is a regular contributor to Next Avenue, the recently launched PBS website. Her work has been recognized by grants from the Furthermore Foundation, NYFA, and Civitella Ranieri. She lives in the Hudson Valley. Rama Chorpash’s creative-practice focuses on intersections between people and everyday things. Designs have traversed an array of project types, from an innovative office furniture system for Herman Miller to a celebratory roller-skate disco in Central Park. As an generalist industrial designer, developing benchmark products challenges him to express not only what role he plays in creating the useful and sublime, but in articulating complex frameworks of practice. As an educator he cultivates a critical inquiry exploring what products are, what they could be, and how they might tangibly posit positive change in an uncertain world. In 2012, Elle Décor listed him as one of the 10 most influential people in design. Rama’s work has shown at MoMA, SFMOMA and Design Miami/Basel Art Fair. He has been featured in publications such as: The New York Times Style Magazine, Metropolis Magazine, Art and Auction, and Co.Design | Fast Company. Jonas is a Creative Director at frog, a global innovation firm. He leads a cross-disciplinary design team focused on user experience as seen through the lens of product design. Having worked in both the U.S. and the UK after a German upbringing gives Jonas an international perspective to design. Jonas holds a degree from the Rhode Island School of Design (RISD) in Providence, Rhode Island and has spent time as a visiting critic and instructor at the École Nationale Supérieure des Arts Décoratifs (ENSAD) in Reims, France and the Royal College of Art (RCA) in London, UK. Parallel to frog, Jonas designs a line of products under his own name for New York City based Areaware. His Areaware 2B Radio was recently featured in the Dieter Rams retrospective “Less and More” at the SFMOMA. JAMESPLUMB is Hannah Plumb and James Russell, two artists under one name who work with the overlooked and discarded, taking time worn antiques and cast-offs to produce one-off assemblages, luminaires, and interiors. The couple met whilst studying fine art sculpture, and today they work together with a single artistic voice that builds on their different but complementary approaches. With Hannah’s desire to find life and potential in the forgotten and James’ interest in exposing hidden beauty in the everyday, they juxtapose practical function with their sculptural vision. The pair relish responding to interiors and creating unique commissions – bringing an eye for the unusual and a passion for the timeless. Their interiors have traces of history, but with new stories to tell. Their approach to their assemblage is respectful and careful, preserving the character and authenticity of the subject whilst creating something entirely new. Fritz became an active collector at age eleven and has always been an ardent believer in the benefits and pleasures of hunting and gathering. He formally studied art at the Tyler School of Art in Philadelphia, Pennsylvania. Since graduating, he has worked for the last three decades in New York City in the design, publishing, retail, and commercial photography communities as a stylist, editor, and creative director. He helped create and launch the Collecting Department at Martha Stewart Living Magazine – hunting, gathering and collecting as the Editorial Director of Collecting for fifteen years. Simultaneously, Fritz has been running an antiques business for the last twenty five years in Hopewell, New Jersey, where he studies and practices the art and craft of editing, gathering, styling, trading, and selling antiques and an endless assortment of elderly and recycled objects of a functional use. Fritz is always eager for any opportunity to collect, style, and edit anything anywhere. Leonard Koren, trained as an artist and architect, founded and published WET: The Magazine of Gourmet Bathing (1976-1981), an avant-garde publication seminal in the development of New Wave and Postmodern graphic design. Subsequently Koren began creating conceptual tools—theories, paradigms, methodologies, vocabularies, and taxonomies—intended to aid architects, designers, and artists in their work. These ideas are disseminated primarily through books Koren writes, designs, and sometimes publishes. Among his books are Wabi-Sabi: for Artists, Designers, Poets & Philosophers, Arranging Things: A Rhetoric of Object Placement, Which “Aesthetics” Do You Mean? Ten Definitions, and a dozen other titles. Koren also consults for companies, large and small, about aesthetics- and/or design-related issues. Mia Lundström is the creative director of Home Furnishings at IKEA of Sweden. There she oversees the strategic communication associated with IKEA’s Global Range/Assortment strategies for IKEA products. With decades of experience considering and designing domestic life, space, and objects around the world, her perspective guides Global Assortment’s strategy and provides trend, material, and color direction for the brand. She reflects that her frequent world travels reveal that life in the home is changing “faster than ever before” as it is buffeted by evolving technological developments, financial conditions, family structures, political movements, and sustainability issues. She has worked as an interior designer, communications professional, and showroom designer in the United States, Canada, Norway, Germany, and Switzerland. At home herself, Lundström lives close to the ocean in a fishing village outside Helsingborg, where she gardens, cooks, and spends time with her family. David Mann established MR Architecture + Decor in 1995 with the intent of creating a studio of like-minded colleagues dedicated to design excellence. Shortly after opening the firm, David received a small commission from Takashimaya that lead to ten years as their sole architect. What followed is a career focused on retail and high end residential with brief forays into hospitality and corporate projects. Over the years, David’s work has appeared in many of the industry’s best publications. Published projects have included a solar-powered geothermal weekend home featured in the New York Times “T,” a private art gallery on the West Coast, a shoe store for Pierre Hardy, a men’s clothing store in Soho for Atelier, offices for Jeff McKay Advertising, and a Park Avenue duplex in Architectural Digest. Currently, David is working on the a new flagship store for J. Mendel, Lanvin stores all over the globe, and several high end residences. Janet Borgerson’s research articulates intersections of materiality, agency and incompleteness, with overarching focus on identity formations within diverse contexts. She holds degrees in Philosophy and Islamic Studies. Co-author of From Chinese Brand Culture to Global Brands: Insights from Aesthetics, History and Fashion (Palgrave, 2013), she has published numerous journal articles and book chapters. Borgerson spent more than a decade overseas in faculty positions at Stockholm University and University of Exeter, with recent visiting positions in Southern Thailand, China, and New Zealand. She has received fellowships from Cranbrook Institute and Harvard School of Public Health; and was visiting scholar at Brown University. Current projects include a book on intersubjectivity and Islamic thought. Jonathan Schroeder is the William A. Kern Chair in Communications at Rochester Institute of Technology. He has a B.A. in Psychology from the University of Michigan and an M.A. and Ph.D. in Social Psychology from the University of California, Berkeley, and he did postdoctoral work at Rhode Island School of Design. He has published widely on consumer aesthetics, identity, and visual communication. He is the author of Visual Consumption (Routledge, 2002), co-author of From Chinese Brand Culture to Global Brands (Palgrave, 2013), editor of Conversations on Consumption (Routledge, 2012), co-editor of Brand Culture (Routledge, 2006) and the forthcoming Routledge Companion to Visual Organization (2013). He is editor in chief of the interdisciplinary journal Consumption Markets & Culture. He has held visiting appointments at Wesleyan University Center for the Humanities; Bocconi University, Italy; Stockholm University, Sweden; University of Auckland, New Zealand; Indian School of Business Hyderabad; and the Shanghai Institute of Foreign Trade. Susan S. Szenasy is Editor in Chief of METROPOLIS, the award-winning New York City-based magazine of architecture and design. Since 1986, she has led the magazine through decades of landmark design journalism, achieving domestic, and international recognition. She is internationally recognized as an authority on sustainability and design. 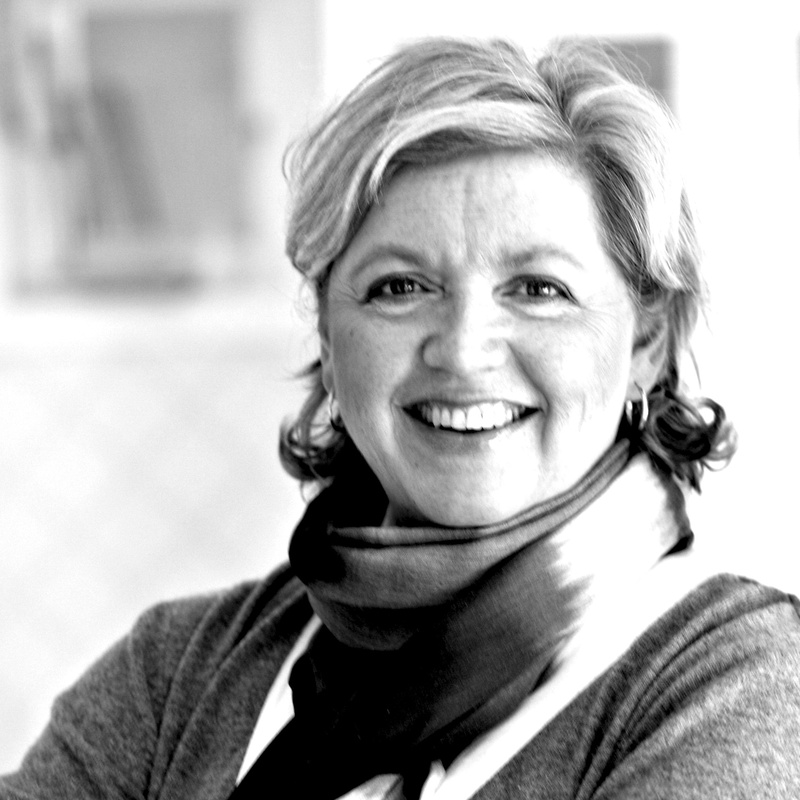 She’s been honored with two IIDA Presidential Commendations and the 2008 recipient of the ASID Patron’s Prize and Presidential Commendation as well as the SARA/NY medallion of honor. In 2011, she won the Gene Burd Urban Journalism Award and was named a Senior Fellow by the Design Futures Council. Susan holds an MA in Modern European History from Rutgers University and honorary doctorates from Kendall College of Art and Design, the Art Center College of Design, and the Pacific Northwest College of Art. She lives in New York’s East Village in a small loft designed by Harry Allen, where she moved after 9/11 to reduce her ecological footprint. Pilar Viladas is the design editor of T: The New York Times Style Magazine. Before joining the Times in 1997, she was an editor at Interiors, Progressive Architecture, and House & Garden magazines, and a contributing writer at Architectural Digest. She received a B.A. in art history from Harvard University, and was a Loeb Fellow at the Harvard Graduate School of Design in 1995-96. She is the author of Los Angeles: A Certain Style, California Beach Houses, and Domesticities: At Home with The New York Times. Peter M. Wheelwright is an architect, educator, and fiction writer. He holds a BFA from Trinity College and an M.Arch from Princeton University. Currently, he is an associate professor in The School of Constructed Environments where he was chair from 1998-2006 (formerly known as The Department of Architecture, Interior Design and Lighting). At SCE, he works with thesis students in three of school's graduate programs – Interior Design, Architecture, and Lighting Design. He also teaches a design theory seminar entitled Space Shapes, Surfaces, and The Politics of Artifacts. As principal of PMWArchitects in New York City, his work has been published in Architecture, Metropolis, New York Times, Architectural Record, and the Journal of Architectural Education. The Kaleidoscope Dollhouse & Poolhouse, designed in 2001 with the artist Laurie Simmons, is in The Collection of Art and Design at the Museum of Modern Art. His recent novel, As It Is On Earth, was published by the Fomite Press in September 2012. His latest novel, The Door-Man, is in progress.